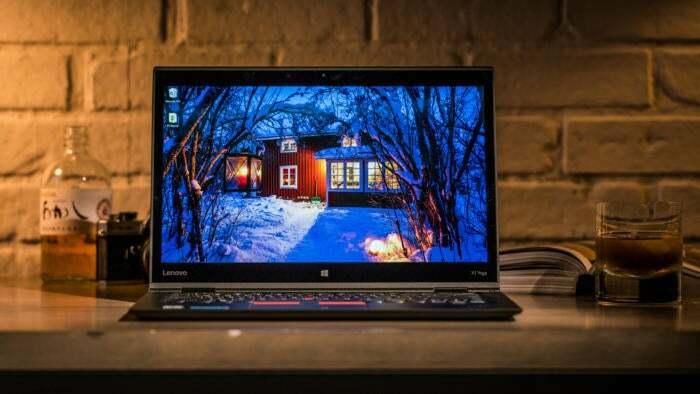 From the birth of virtual reality to the rise of revolutionary graphics cards, this was the most powerful, noteworthy PC hardware released in 2016. For a device that’s supposedly on death’s door (ha! ), the PC sure sprung to life in 2016. Cutting-edge innovations and boundary-pushing hardware advancements dropped with shocking regularity throughout the year, spurred on by the birth of virtual reality, the rise of new display technologies, and the surprise (to some) resurgence of high-end computing. In a PC industry struggling to tread water, gamers and enthusiasts are among the few bright spots, and their dedication was awarded with a parade of powerful gear from companies striving to woo the whales of the computing world. But enough talk! Let’s dig into the juicy stuff. When the bright-eyed PC historians of tomorrow gaze back at 2016, they’ll see it as the year virtual reality finally got real. (You know, unless it crashes and burns.) This stuff is mind-blowing. 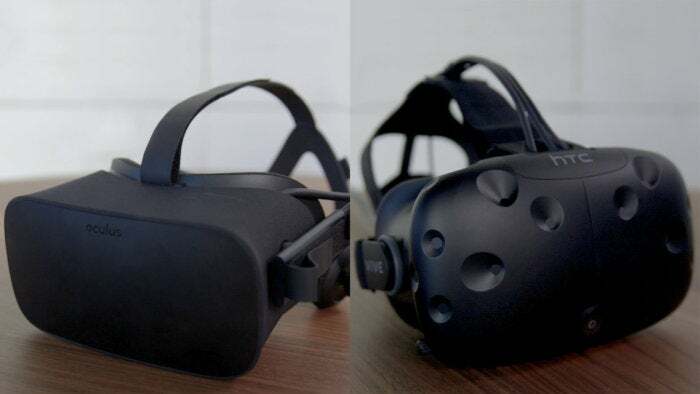 And not only did the Oculus Rift and HTC Vive both hit the streets within a single glorious week this spring, but the long shadow of VR headsets helped coax PC graphics into stepping up their game (which we’ll get to shortly). Of the two major VR headsets our favorite is the HTC Vive thanks to its “room scale” experience, which lets you wander around virtual worlds and actually use your hands to touch and manipulate things in a 15x15-foot physical space. Don’t get me wrong: Full Vive and Rift setups cost $800, and we don’t recommend most people buy them—yet. But this fantastical technology whispers promises of all sorts of revolutionary experiences and use cases, both in games and in more practical scenarios, and I’m convinced it’ll make a lasting mark on the world. 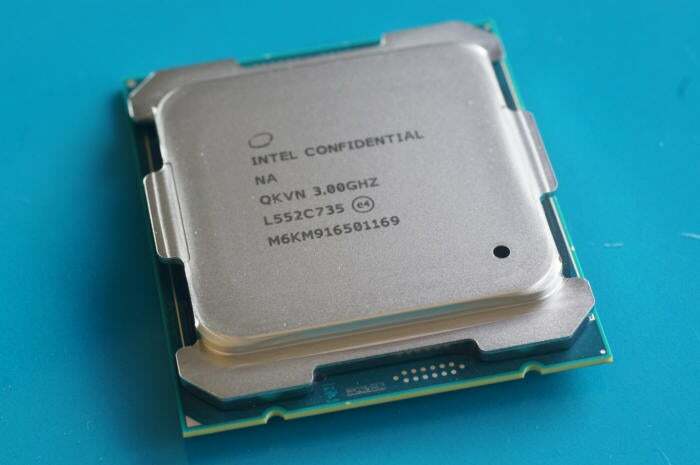 Intel’s Core i7-6950X is the world’s first-ever 10-core processor for consumer use, and it packs per-core overclocking as well as a new Turbo Boost Max 3.0 feature that identifies which CPU core is the “best” and runs it at a higher clock speed than the others for killer single-threaded application performance. Simply put, it’s a monster. What more needs to be said? 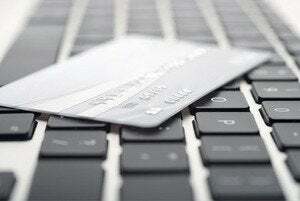 Well, that it launched with a staggering $1,723 price tag. That’s enough for a Rift and a Vive. Living on the bleeding edge isn’t cheap, especially when Intel has no real competition in the computing high-end. AMD’s new Ryzen processors can’t arrive fast enough. After years of being stuck on 28nm process technologies, both Nvidia and AMD managed to push their graphics processors not one, but two full generations forward, to the 16nm and 14nm nodes, respectively. The wait was worthwhile. 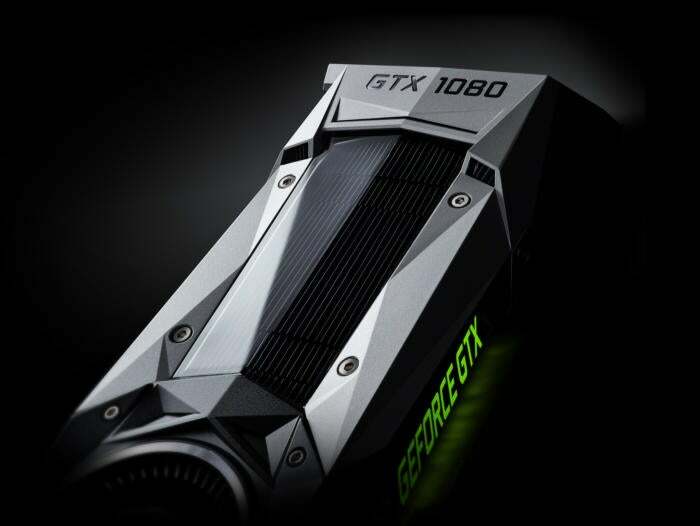 Nvidia attacked this new generation of graphics cards from the high end, revealing the ferocious $600 GeForce GTX 1080 in May. 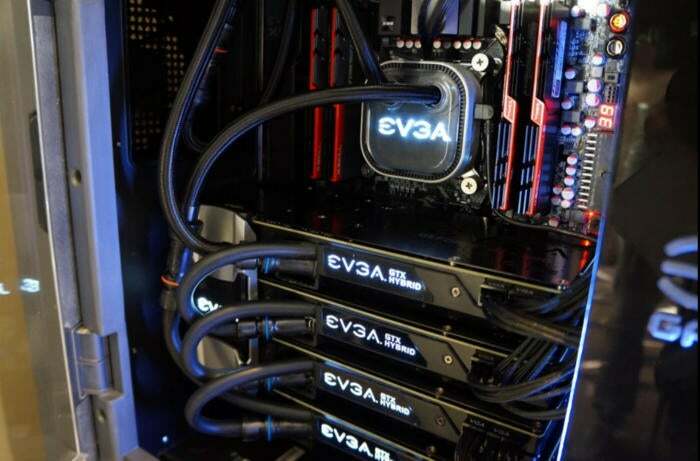 This beast set new records for power and performance efficiency, trouncing last-gen’s lofty Titan X by a full 30 percent in games, and its GTX 980 predecessor by roughly 70 percent. That’s crazy. Wait, that’s not crazy. The monstrous new $1,200 Titan X Pascal is crazy, coming in a full 30 percent faster than even the GTX 1080. It’s the first graphics card capable of playing modern games at full 4K resolution—with every graphical bell and whistle cranked to 11—and maintaining the hallowed 60 frames per second gold standard. To sum up Nvidia’s GTX 10-series graphics cards in two words: mic drop. That mic drop didn’t encompass the most mainstream graphics card segments though. AMD’s new RX 400-series graphics cards targeted the crucial sub-$250 price point with the Radeon RX 460, Radeon RX 470, and Radeon RX 480. While the Radeon RX 470 offers dubious comparative value and the RX 460 was rendered borderline obsolete by Nvidia’s GeForce GTX 1050, the Radeon RX 480 was a game changer—literally. There’s never been a $200 graphics card that offers the raw performance of the 4GB Radeon RX 480. Not only can AMD’s card hit 60fps at 1080p at Ultra settings, it delivers damned fine 2560x1440-resolution results too, and crucially, is powerful enough to drive VR experiences. Before the RX 480, you needed to drop $350 or more on a graphics card capable of supporting virtual reality. 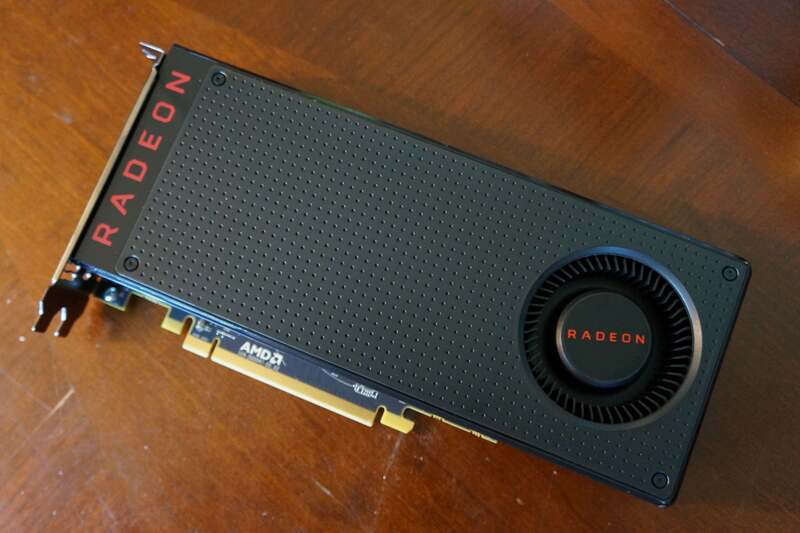 AMD’s new champion redefined what’s possible with a $200 graphics card. 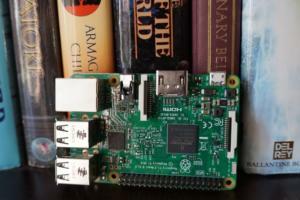 That power is enabling all sorts of laptop use cases that simply didn’t exist before. 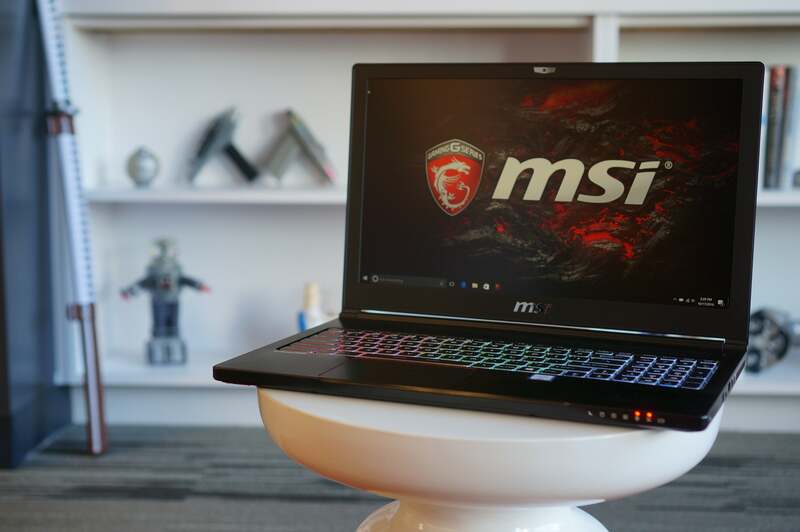 Now, you can pick up a GTX 1080-equipped laptop that can actually play at 4K resolution—or a sleek 4-pound GTX 1060 notebook that still packs enough firepower for flawless 1080p gaming and even virtual-reality experiences on the road. Drop-dead gorgeous OLED displays have been on TVs for a while now, but the stunning display technology only made its debut on laptops like the ThinkPad X1 Yoga and Alienware 13 in 2016. 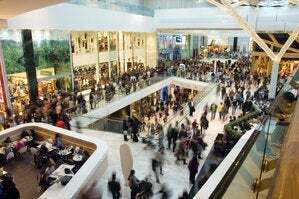 OLED screens are sharper and more energy efficient than traditional LED displays, but the secret sauce is in their contrast: OLEDs reproduce much richer colors than LCDs, and deep, dark blacks that make an LCD’s black look gray by comparison. You can read up on the technical differences in this fantastic OLED vs LED primer by our sister site TechHive, but you won’t truly understand how spectacular OLED displays look until you see them in real life. More please! 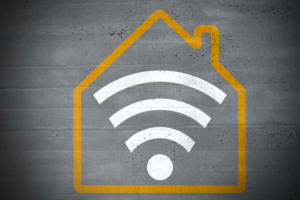 2016 was the year when several companies reimagined the basic tenets of home networks, releasing “mesh network” routers that rely on a team of several smaller devices to spread Wi-Fi throughout your house, rather than a monolithic central router. 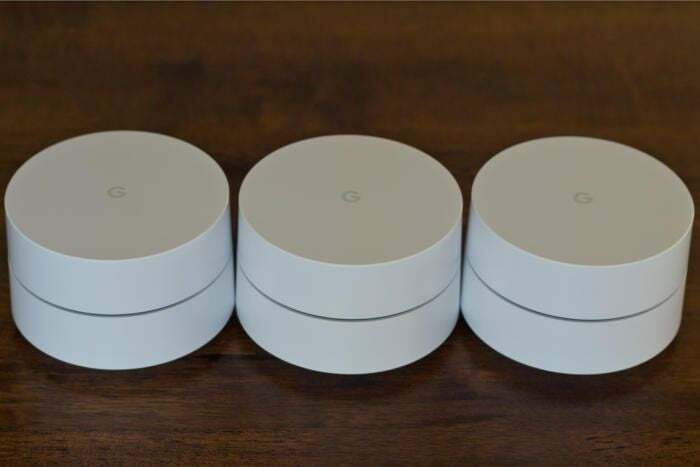 Early contenders included Eero and Luma, but the best mesh router we saw was the simply named Google Wifi, which eliminates dead zones like a champ and makes home network management dead simple with an assist from the crowd. 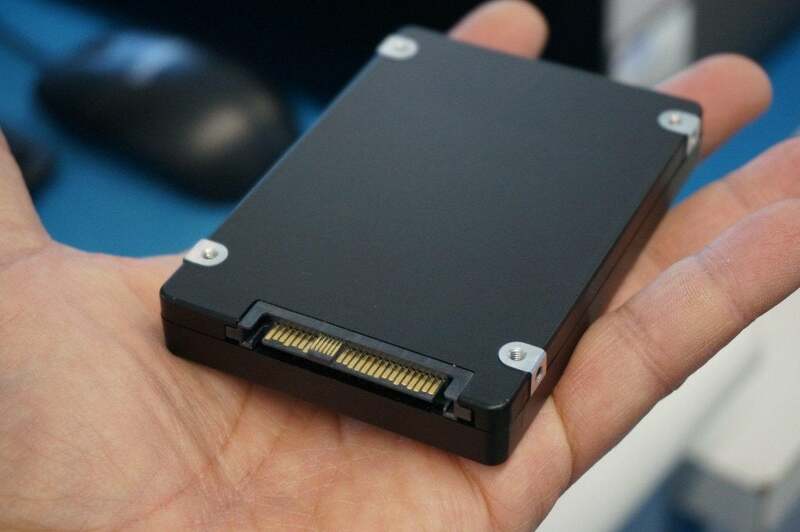 Storage drives constantly pushed new boundaries in 2016 as well, with SSDs expanding to sizes that were once exclusive to traditional hard drives. The high-water mark? 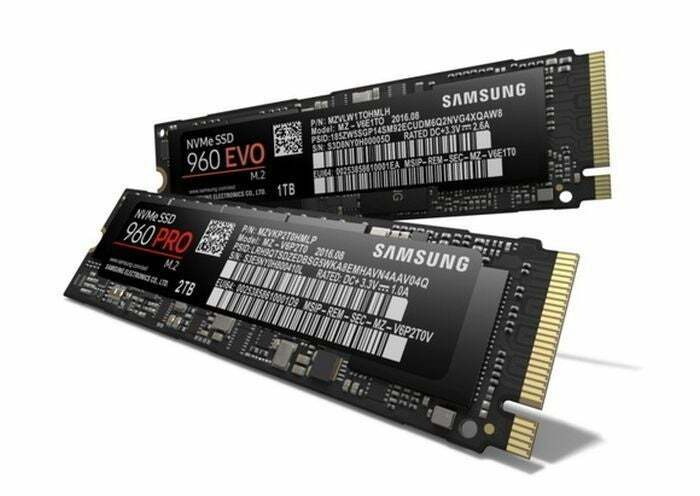 Samsung’s 850 Evo, which offers a bountiful 4TB of storage capacity while still moving data around at speeds that borderline saturate the SATA interface. Enterprise users can snag SSDs stuffed with ever greater riches, like the Samsung PM1633a pictured above. 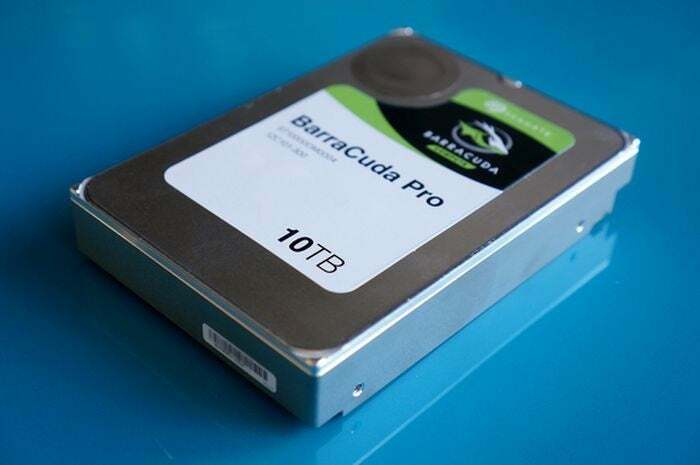 It crams in a whopping 15.36TB, for a just-as-whopping $10,000 (or more!) price tag. Samsung didn’t just make SSDs bigger in 2016—it made them faster, too. Witness the awe-inspiring 960 Pro, a PCIe SSD that marries Samsung’s stacked V-NAND density with the NVMe specification. If all those technical buzzwords make your head spin, the exciting tl;dr is that the 960 Pro shattered all sorts of records in tests by AnandTech, Tech Report, and ArsTechnica, all of which heralded Samsung’s drive as the fastest SSD ever released. What black magic is this? 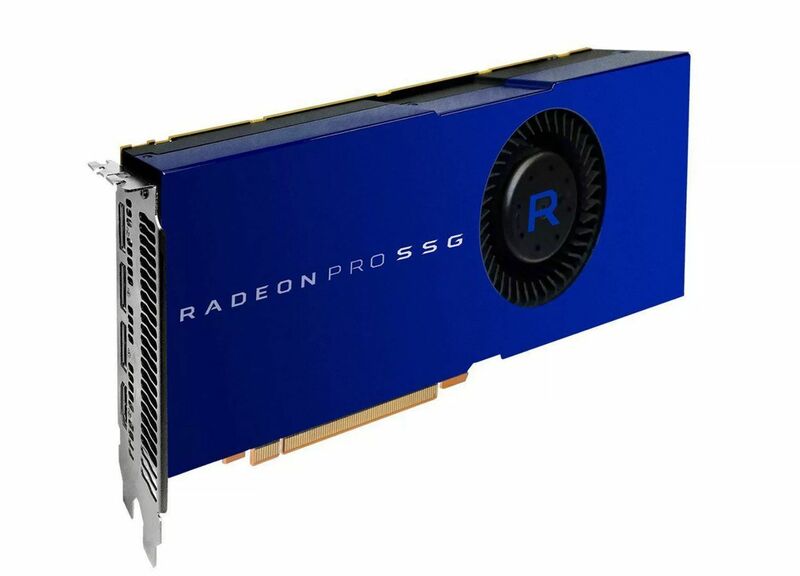 In July, AMD announced new professional graphics cards packing “solid-state graphics” technology—essentially high-speed NAND memory grafted directly to the GPU core. Today’s pro graphics cards max out at 32GB of onboard RAM, but AMD says SSG tech will allow the company to connect terabytes of memory. That won’t make a difference to gamers, but could be a game changer in creative and business settings, where all that extra memory can, for example, make real-time editing of 4K-and-up video much less cumbersome. Traditional hard drives aren’t taking the threat of mammoth SSDs sitting down. A mere week after Samsung revealed its plus-sized 850 Evo solid-state drive, Seagate unwrapped the 10TB Seagate Barracuda Pro—the largest consumer hard drive ever released, and our Full Nerd podcast’s pick for the best storage of the year. The Barracuda Pro didn’t just win on size alone, either. It’s actually surprisingly fast for a traditional hard drive, too. Seagate didn’t stop there. The company also squeezed a whopping 5TB into a portable hard drive that can be powered over USB, as well as into a slim 2.5-inch drive for laptops. 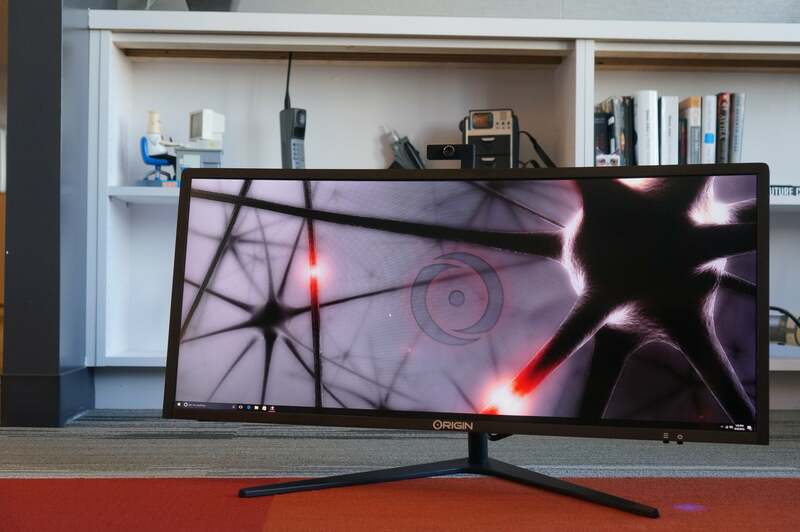 PC enthusiasts have long considered all-in-one PCs a joke. Hard-to-upgrade machines with laptop-quality components? Pfah, no thanks. That stigma lifted somewhat in 2016 as boutique PC builders rolled out powerful all-in-ones with no-compromises desktop hardware (like Intel’s aforementioned Core i7-6950X and Nvidia’s beastly Titan X) and the ability to upgrade at least some of the components—though the tight internals can still be a nuisance. Systems like the Origin Omni and Digital Storm’s Aura are truly the first-ever enthusiast all-in-ones, and we were glad to see them land this year. AMD’s mainstream Bristol Ridge APUs—which blend compute cores and Radeon graphics on a single chip—definitely aren’t based on the new Zen architecture, relying instead on AMD’s older Excavator CPU design. You can’t even buy the APUs standalone yet, only in prebuilt PCs. 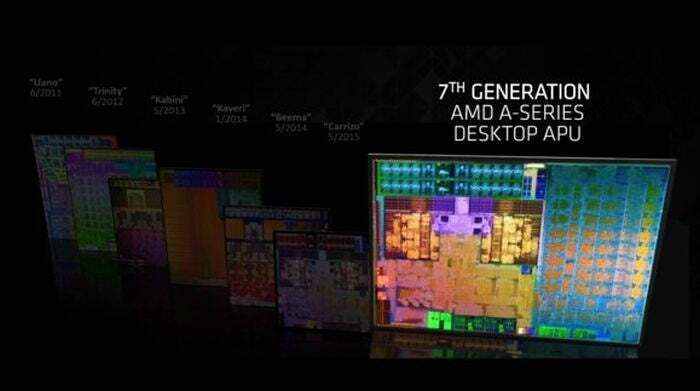 But Bristol Ridge gets a nod here for being the first series to support AMD’s new unified AM4 socket, which will house everything from lowly APUs to the beefiest Ryzen chips as it rolls out en masse in 2017. Adios, convoluted days of AM2, AM3, AM3+, FM2, and FM2+ sockets for different products. Hello, AM4! 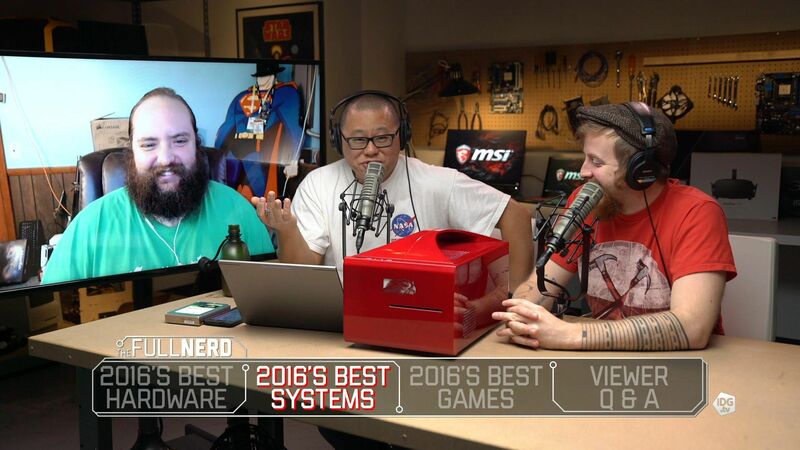 That’s it for our look back at the powerful, portentous PC hardware of 2016, but if we’ve whetted your appetite for high-performance gear, be sure to check out episode 12 of PCWorld’s Full Nerd podcast, where Gordon, Brad, and Hayden name their picks for the best PC gear and games of the year. What was our favorite graphics card? 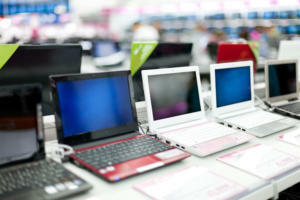 How about our favorite laptop and PC? Watch and find out.